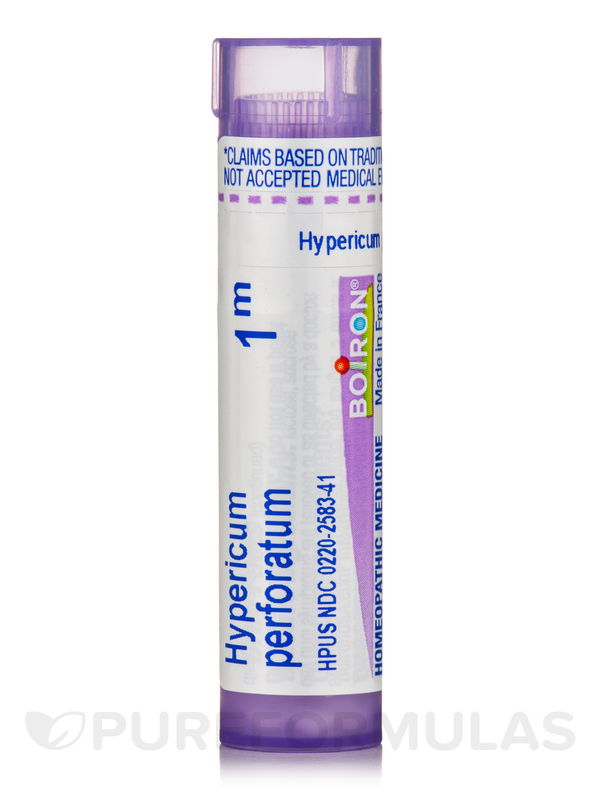 I ordered Hypericum Perforatum by Boiron not knowing if it would work for my arthritic toe. The results were immediate and life changing. 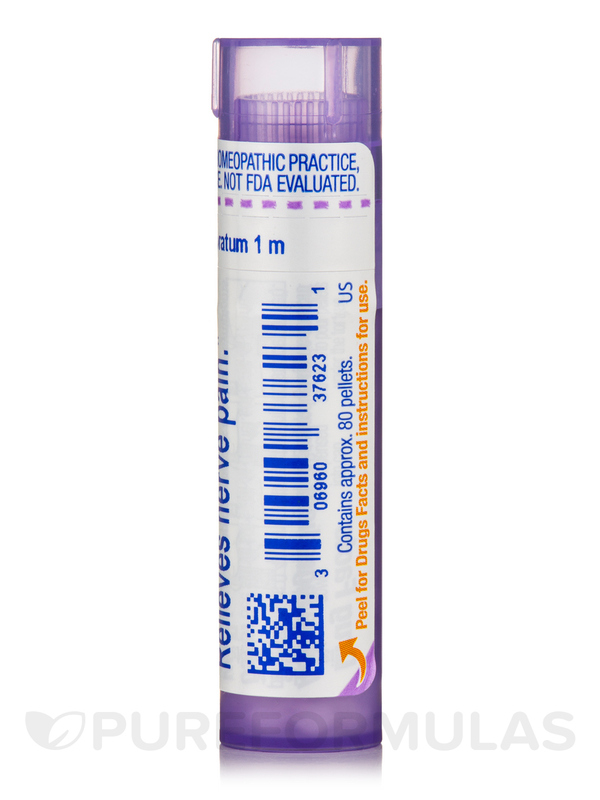 I ordered three more vials of the pellets. It works immediately and it is inexpensive. I really don't know the correct dose but am playing around with it and will soon figure out how much and how often to take it. 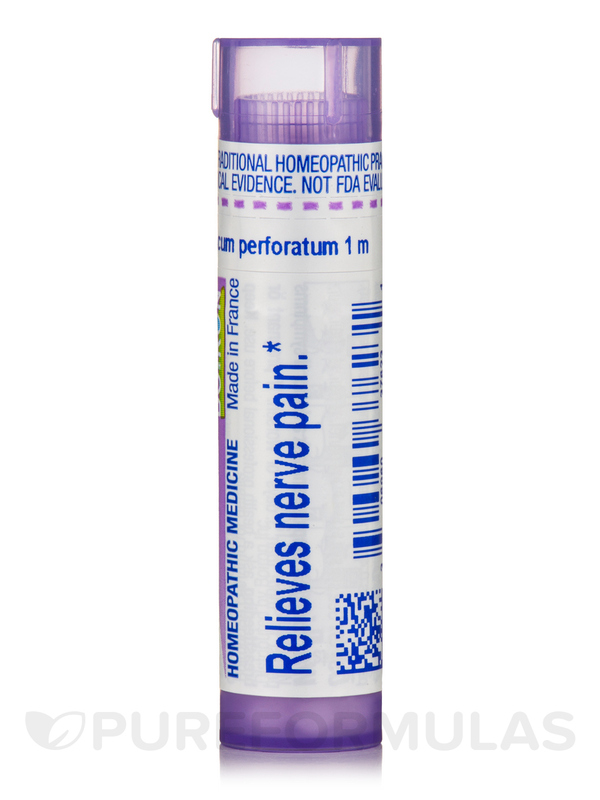 Effective for reducing pain. Has no side effects.